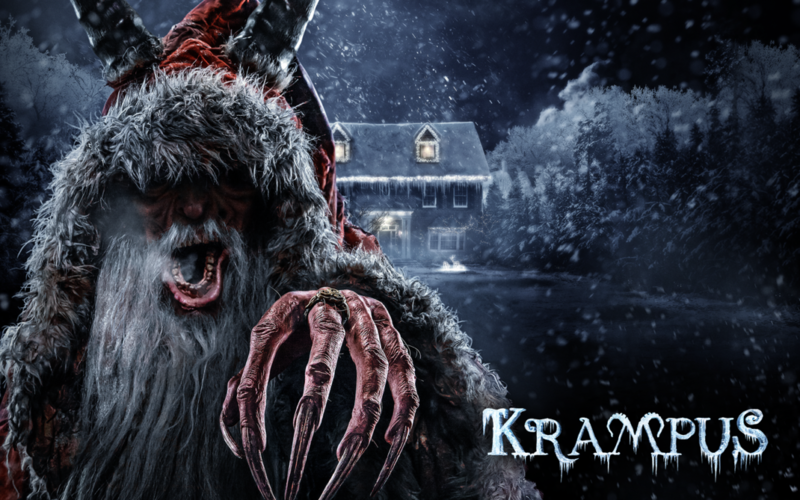 Home HHN Hollywood Krampus comes to town at HHN 26! Krampus is coming to town in Orlando for #HHN26! UNIVERSAL CITY, Calif., ORLANDO, Fla. (August 4, 2016) – Tis the season for Krampus as Universal Studios Hollywood and Universal Orlando Resort bring the terrifying dark Christmas legend to life in an all-new “Halloween Horror Nights” maze beginning September 16, 2016.